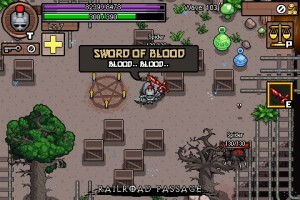 Do you love playing top down hack & slash RPG games? 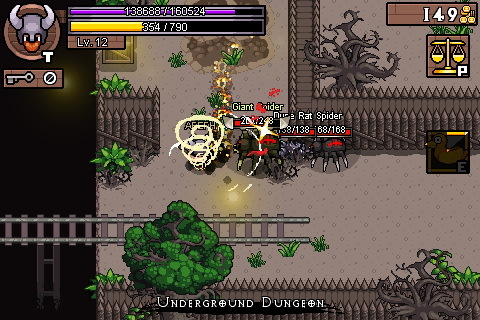 What about games with a nice roguelike feel to it? If you said yes to both of those questions, Hero Siege by Panic Art Studios sounds like a game you should check out. 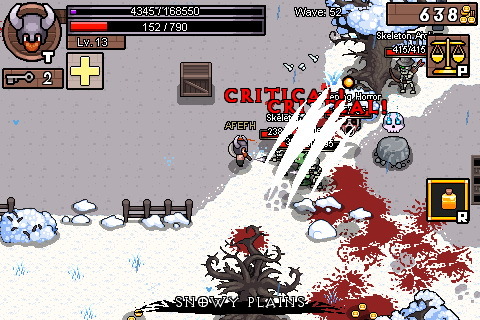 The goal in Hero Siege is to rid the kingdom of monsters and free it of the main demon named Damien. The story is rather simple but the gameplay looks as fun as ever. In Hero Siege you’ll grab whatever weapon you want, whether it be an axe, bow, gun or magic spells and hack & slash your way through hordes of enemies. There are also different classes which dictate what weapons you use and skills you have. 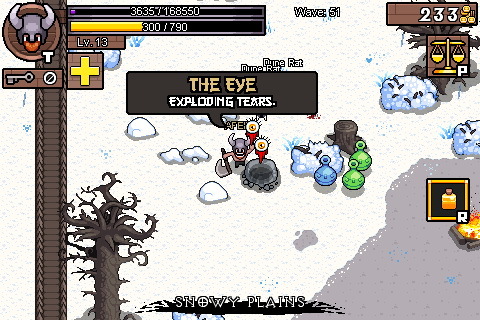 As in a typical roguelike, Hero Siege is filled with randomly generated levels, dungeons, bosses and events to keep everything interesting and you on your toes. These span across three acts which have 5+ zones. There are over 100 items to find and use, which can be active, passive or orbiting you. 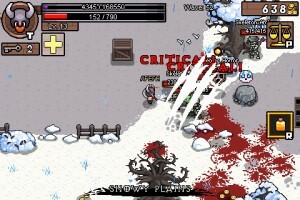 To give you challenge there are 40 different types of enemies which can spawn with rare/elite powers and health. If you like games that have tons of content that is all randomly generated and you get different experiences with each playthrough, then Hero Siege is your game.